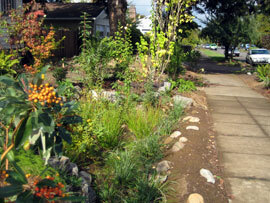 We currently have two sample rain garden designs online, each based on how much sunlight the rain garden area gets. Stay tuned for more sample designs! 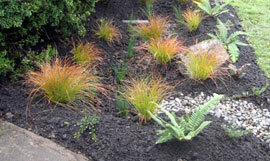 Looking for more rain garden ideas? Check out the rain garden gallery!